In Eka Pada Pranamasana, meaning of “Eka” is one, meaning of “Pada” is foot and the meaning of “Pranama” is Prayer in Sanskrit. This is a simple balancing Pose or one legged balancing pose. Beginners must be acquainted with Pranamasana, the general supplication posture which is the beginning stance for the Sun Salutation. Here the main contrast is that one leg is raised and the sole of the feet is put beside the upper thigh. Eka Pada Pranamasana is an adjusting (balancing) posture which helps the learner to keep up a feeling of parity and balance furthermore fortifies the leg muscles. 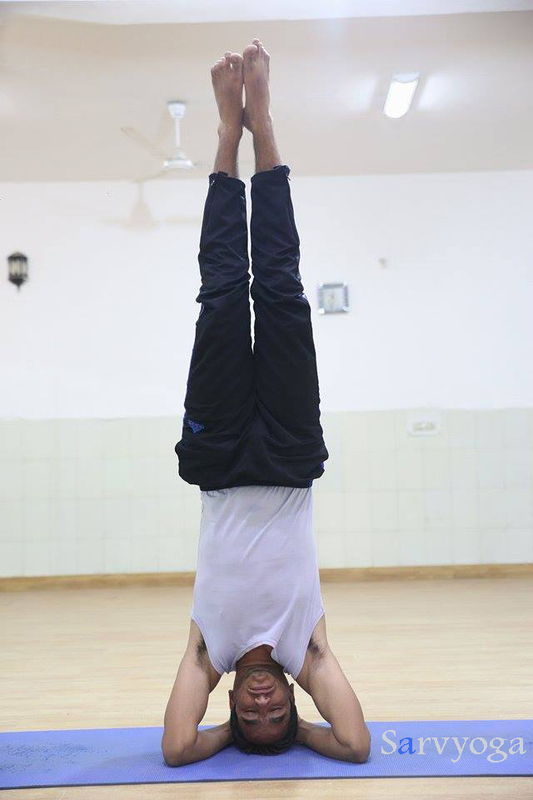 Once you master in this pose by regular practice, then you can easily perform Vrikshasana (Tree Pose). Stand straight on the ground with keeping your hands on the sides. Now look forward and keep breathing normally. Now raise your hands to your chest and keep the both palms together in Prayer pose or Namaskar pose. After that, lift up your right leg and keep the sole of your right foot on the inner area of your left thigh. Try to adjust the balance or maintain the balance and hold the position for as much as you can. Now this is the final pose and keeps breathing normally during this. Look ahead on particular object for concentration. Attempt to keep up mindfulness alongside the breathing procedure. Put down your raised leg on the floor, rest for a while and repeat same process with your left leg also. Give strength to your foot, ankle and leg. 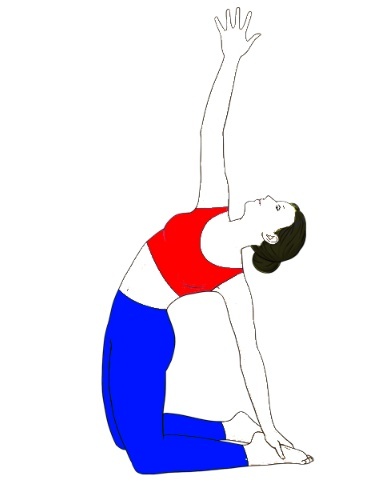 It builds up the feeling of harmony as the whole weight is upheld on one leg. This practice enhances mindfulness as the parity can be lost if the psyche falters amid the practice. 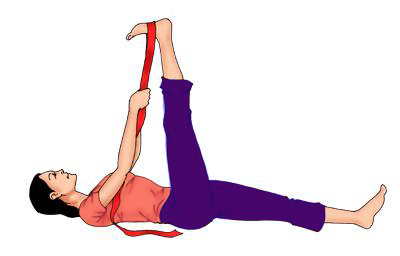 If you got recent injury in leg, ankle or foot then avoid this asana. if you are not able to maintain the position by making Namaskar pose with your palms, then do this pose without making salutation pose with your palms. Once you used to it then perform the full Pose. Remember one thing “Practice makes a men perfect” so keep practicing. 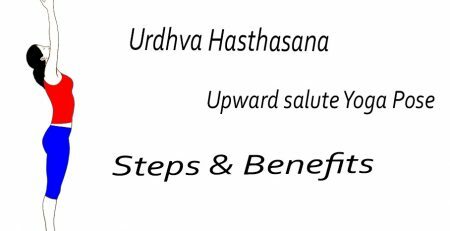 Perform all the yogic activities in under the supervision of an expert trainer.